Over 75 proposed recipes made from fresh farm produce. 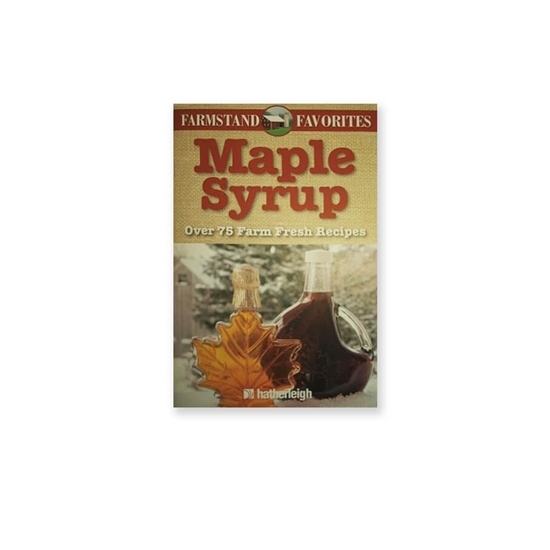 Farmstand Favourites: Maple Syrup highlights the unmistakable sugary goodness of maple syrup. Whether you're looking to use maple syrup as a fat-free sugar substitute or as a main ingredient in a meal, maple syrup is the healthy and versatile choice, and with over 75 easy-to-prepare recipes, you will find delicious and simple ways to enjoy maple syrup year-round. You will also learn about the various grades of maple syrup, where it's produced, and how it's made.